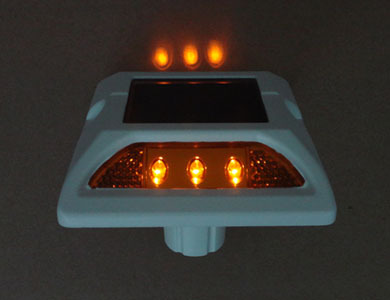 The controller, which serves as the central nervous of the solar street light, is the core controlling sector of the solar LED street light, and it controls the charge, discharge, and overcharge protection of the capacitor, and it is also the protection of the whole system of the solar street light. However, how to choose a qualified controller for the solar street light? 1. Choose the controller with high charge efficient. The controller with the MCT charge mode can track the maximum electric current of the solar panel automatically, especially in low temperature days or in the period lacking of sunshine, the charge efficient of MCT charge mode can be 20% higher than others. 2. Choose the controller with low consumption. If the controller works for continuously 24 hours, it will consume more electrical energy in the latter working hours. The consumption will be decreased if the controller whose consumption is under 1mA is applied. 3. Choose the controller with duplex power regulating. 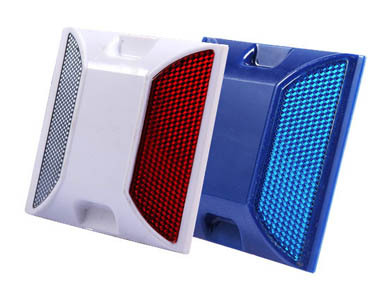 The controller with the function of power regulating is widely applied, and one-way or two-way illumination can be changed if there are less people at night, which can not only save energy, but regulate the power of LED. Except for the function of energy-saving, the battery protection function of the controller should be paid more attention, and the controller with trickle charge mode can protect the battery and enlarge the service time of battery. In addition, set the under voltage protection value under 11.1 V to protect over discharge of the battery. The previous aspects should be taken into consideration when choosing the controller of the solar street light, but the details should be discussed with the technicians. If the wrong controller is applied, it not only hinder the normal work of solar street light, but may cause damage of the parts of the street light.